Calling all bookworms! 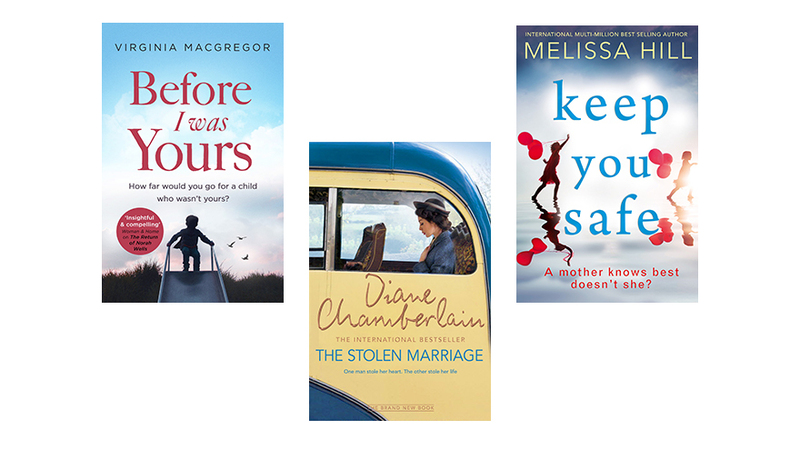 If you like compelling family dramas with dilemmas at their heart, then these are the stories for you! 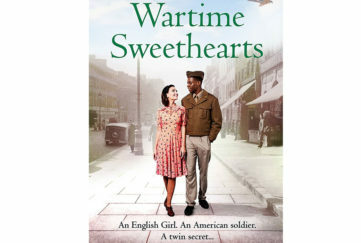 In 1944 America, a “one-night stand” can ruin a girl. It’s with a sense of shame that Tess DeMello walks away from her nursing career, her loving home and her beloved fiance. She wants Henry Kraft, the man she allowed to take her virginity in a moment of drunken madness, to take responsibility for his actions. Tess doesn’t expect him to propose, but she accepts, unaware that his mother, his sister and the whole small town of Hickory, North Carolina expected him to marry another girl. And so begins a strange new life for Tess. She finds herself trapped in a loveless marriage to a rich but cold and secretive man, in a town struggling with racial tension, and the constant threat of a fresh polio epidemic. Tragedy strikes, and Tess is almost felled. But she finds new purpose in supporting and working at the new polio hospital in Hickory. Gradually the townsfolk comes to accept her. 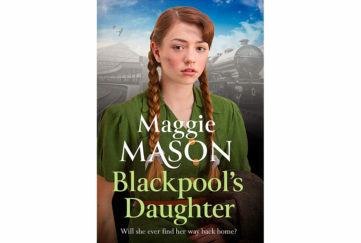 But Tess realises she can no longer live with a man who does not love her. But how will she escape? 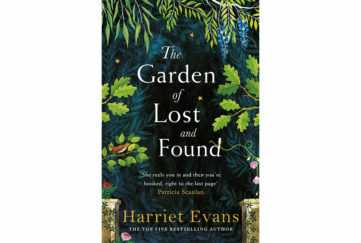 Inter-racial relationships, Tess’s unbearable situation and the secrets Henry keeps all make for a tense, enthralling read. 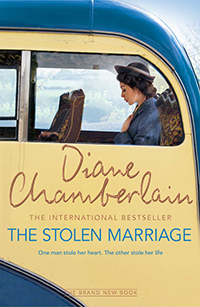 Diane Chamberlain’s gift for story-telling never fails. It’s not polio but measles at the heart of Melissa Hill’s tense family drama. Madeline Cooper has decided against vaccinating her daughter Clara against the disease – defending her decision on the popular “mummy blog” which is fast making her a household name. Meanwhile young widow Kate O’Hara’s small daughter Rosie has rare allergies and can’t be vaccinated against measles. When Clara comes down with a cold, Madeline sends her to school as usual. But it soon becomes clear that Clara actually has measles. She recovers quickly … but her classmate Rosie falls ill.
As her daughter is put in an induced coma, Kate can only watch and pray. Rosie may die, she may be brain damaged. And Kate knows who to blame. And so two women who could have been friends become embroiled in a bitter battle of innocence and guilt. Can either really win? This emotive story will touch your heart. You’ll pray for Rosie, sympathise with Kate. But Madeline is no villain either. 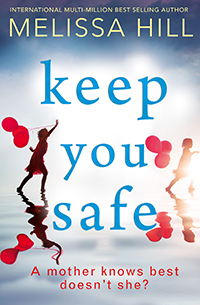 Keep You Safe is a thought-provoking story from Melissa Hill on an issue that is not all black and white. 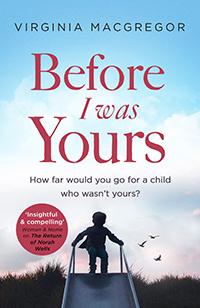 From the author of What Milo Saw and The Return of Nora Wells (two of my favourite books last year) comes a story that asks the question: can you love someone else’s child? Sam and Rosie Keep have always wanted children of their own. It hasn’t happened, but now they have been approved for adoption and just waiting for their “forever” child. At Heathrow airport, Jonah sits alone. The man whom his mother trusted to bring her son to the UK has disappeared. The seven-year-old has no idea why his mother has sent him away. But he knows he needs to get back to her somehow. Sam and Rosie welcome Jonah into their home and their hearts. Though he bonds with Sam, he rejects all Rosie’s attempts at mothering. And as the little boy fails to thrive, Rosie finds herself questioning whether she is actually cut out to be a mother. There is so much more drama to come, but I don’t want to give too much away! Just take my word for it that this wonderful story will tear at your heart. Despite all obstacles, Little Jonah faces up to the changes and challenges in their life with determination and courage that will make you wish he was yours to adopt and love. 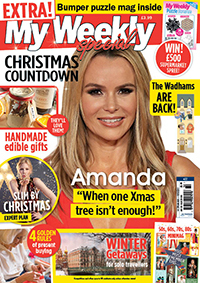 Read more autumn reading recommendations in our new Special, out now.